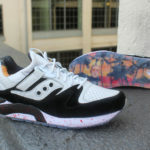 The Saucony Originals “Originators Only” Drop 2 is set to release on Friday August 25th. 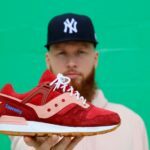 This collaboration lets social media sneaker influencers display their style using Saucony Originals as their canvas. Drop 1 was released on August 11th. 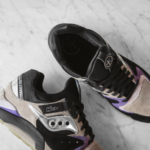 Pairs are limited to only 100 per design. 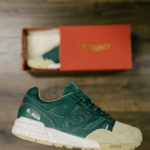 You can get the Saucony Originators Only Drop 2 on 8/25 at 12 PM EST exclusively at Saucony.com. 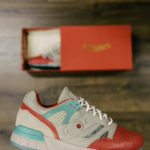 Collaborators for Drop 2 include HesKicks, MrFoamerSimpson, DJDelz, BULL1TRC and EddieWinKicks.